Naomi Osaka beat Serena Williams in straight sets to win the U.S. Open and become the first Japanese tennis player to win a Grand Slam. Unfortunately, the historic win was marred terribly by an officiating controversy. 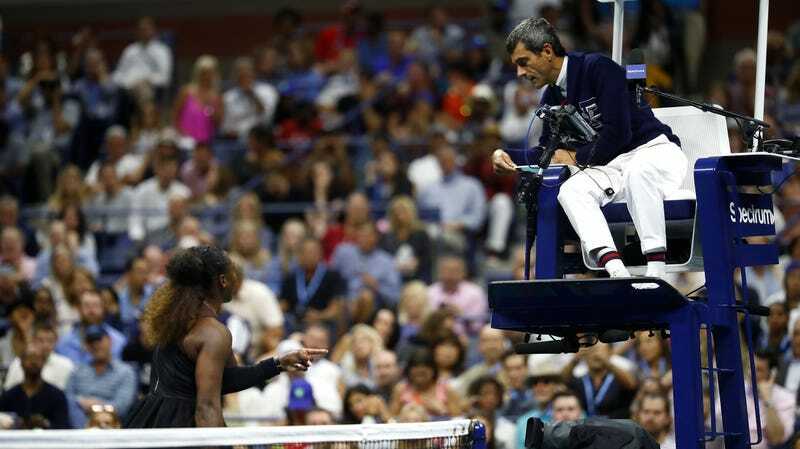 In the second game of the second set, Williams received a coaching violation from chair umpire Carlos Ramos. Williams’ coach, Patrick Mouratoglou, made a gesture that was deemed coaching from the stands. Serena disputed the call and claimed Mouratoglou was only giving her an encouraging thumbs-up. Serena was then given a third code violation, resulting in a full game penalty, and she hit the peak of her meltdown. She called for tournament referee, Brian Earley, and WTA supervisor, Donna Kelso, and tearfully criticized the process of her violations. The controversy of all of this comes down to how the code violation rule was enforced. Given that she was two code violations in, Serena theoretically should have known that she was one more violation away from losing a game. 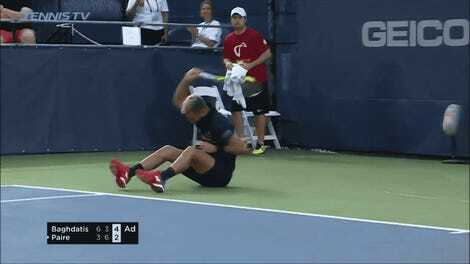 At the same time, however, it’s absolutely ridiculous to give a violation with such a heavy penalty for “abuse” as soft as that on a stage as large as the U.S. Open final. Worst of all is that the narrative surrounding this game—which admittedly is being perpetuated with this blog—is about this controversy and not about Naomi Osaka being the first Japanese tennis player to ever win a Grand Slam. The loud booing directed at the match officials during the trophy ceremony pushed her to tears and forced her to essentially apologize for winning. Seriously, can you tell who actually won in this photo? It’s going to be a fun 24 hours seeing the takes focus on Serena’s emotional response to all of this instead of a new generation of talent making a big mark on her career.